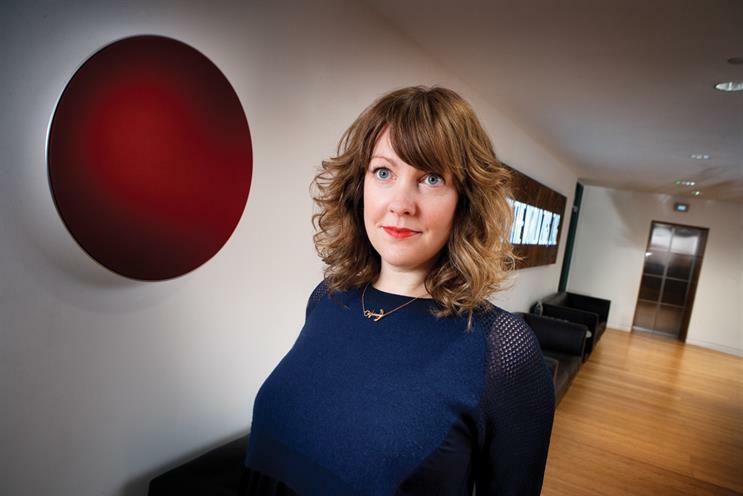 Caroline Pay is returning to Bartle Bogle Hegarty for the newly created role of managing partner, head of creative development. Pay worked at BBH between 2005 and 2007 as the creative director on Levi’s. She subsequently joined Mother, where she partnered Kim Gehrig – now a director at Somesuch & Co – on campaigns for Schweppes and Dr Pepper, as well as the introduction of the Frank anti-drugs campaign. After stints at Wieden & Kennedy, where she worked on Honda, and Karmarama, where she led the Lastminute.com creative business, she returned to Mother. Most recently, she co-created the Channel 4 show New Look Style The Nation for the clothing brand and ran Mother’s Boots account. Nick Gill, the executive creative director at BBH, said: "BBH has spent the past few years investing in young creative talent and Caroline, with her generosity and open-minded approach to creati-vity, will be charged with helping to train and mentor this talent." Pay added: "I’m ready for a new challenge. A challenge with scale that allows me to make great work, help grow talent and shape a culture." BBH is also understood to have rehired Ewan Paterson, the former executive creative director at CHI & Partners, for a new creative role. Paterson left CHI in 2010 after five years to join DDB Chicago, where he took control of its creative department and ran the McDonald’s and Anheuser-Busch accounts. Paterson, who returned to the UK last year, was responsible for the British Airways creative business when he worked at BBH. That account is currently under review. Do tissue meetings hinder creativity?